Intel's touted Optane SSDs may not be out until well into 2017, or even 2018, based on comments from Intel executives. Speaking at a conference earlier this week, Intel's executive VP of manufacturing, operations, and sales announced a plan to ramp up production in China in 2017, but would not give a release date. During an October earnings call posted by Seeking Alpha, Intel's CEO, Brian Krzanich, suggested that more prototypes would be available in 2017 but targeted a 2018 large-scale release. Intel's Optane SSDs are based on a new type of technology, called "3D Xpoint". 3D Xpoint uses a framework of tiny wires and electrical resistance to signal a "1" or "0". In contrast, current SSDs use NAND technology, which uses transistors instead. Optane SSDs will be much faster than current SSDs but will still use NVMe ports for connection, so compatibility should not be a problem. 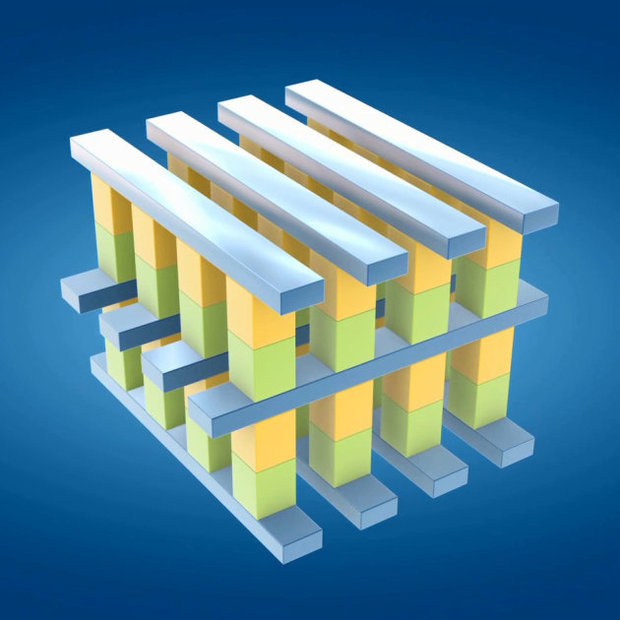 Intel and Micro are calling 3D Xpoint a new category of memory altogether, somewhere between NAND SSDs and DRAM. It is not quite as fast as DRAM, but it is cheaper per-gigabyte. In comparison to NAND, 3D Xpoint is faster, but more expensive.